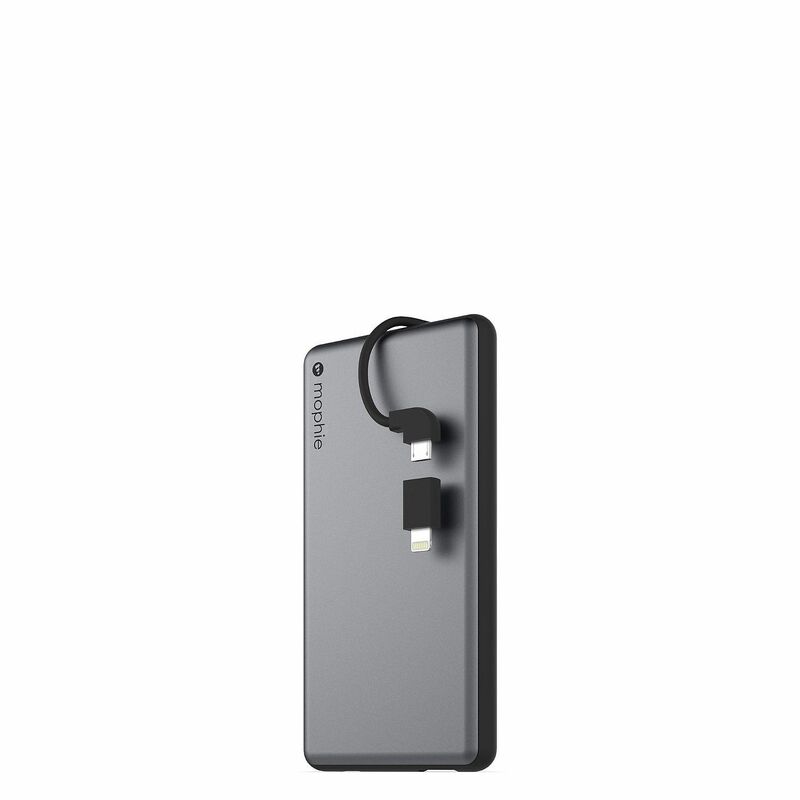 Never carry a charging cable again. 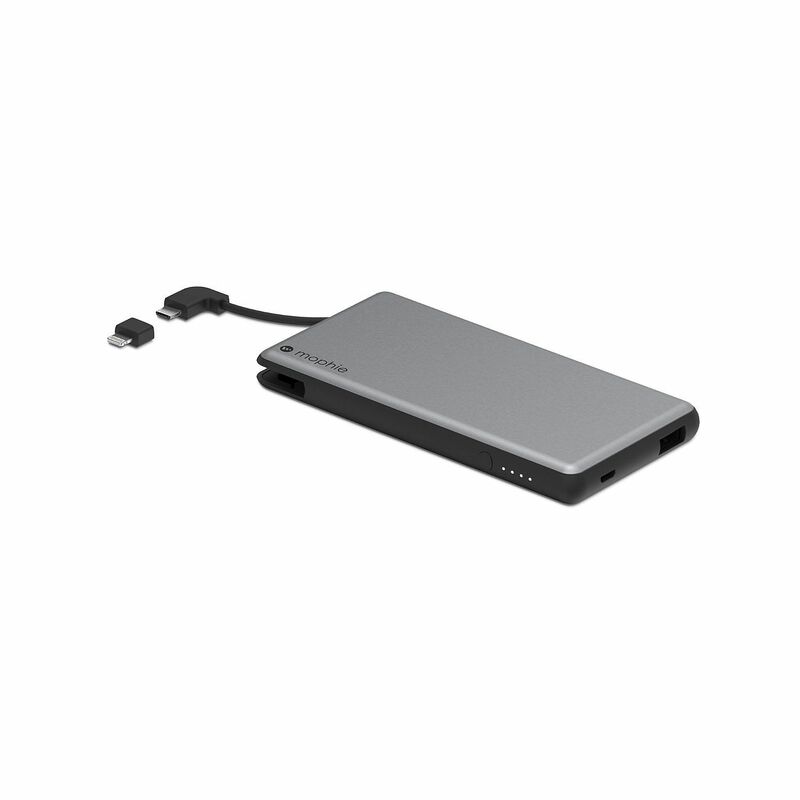 The mophie power station plus universal battery combines a compact design, premium feel and built-in switch-tip charging cable that charges both Apple and micro USB devices. 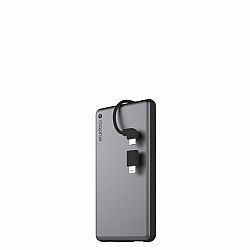 This 6,000mAh battery gives you more than two additional charges on your smartphone or will keep your tablet charged longer for more reading. 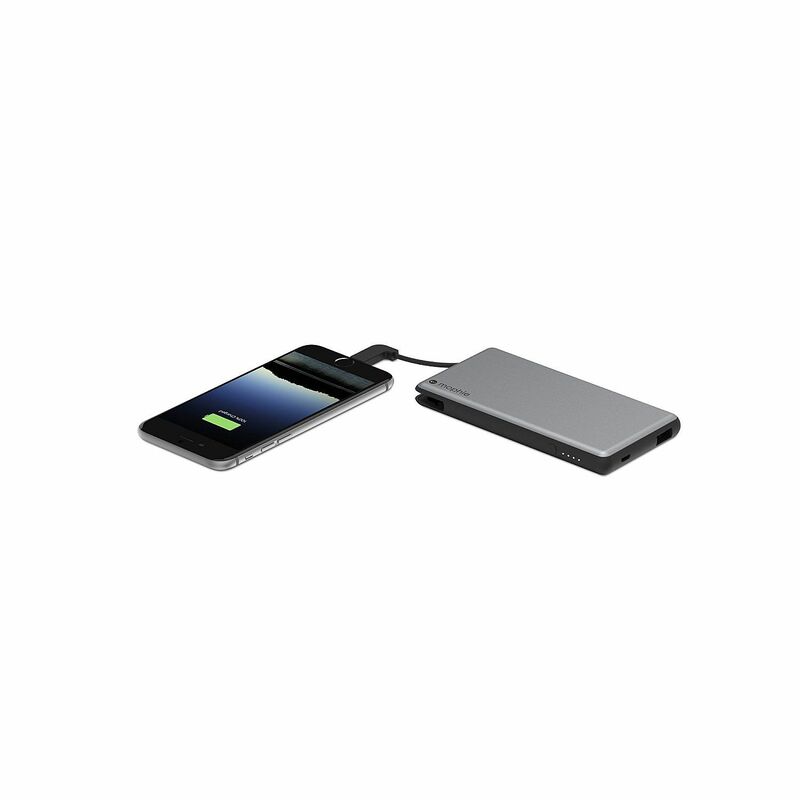 A second USB port lets you charge two devices at the same time. 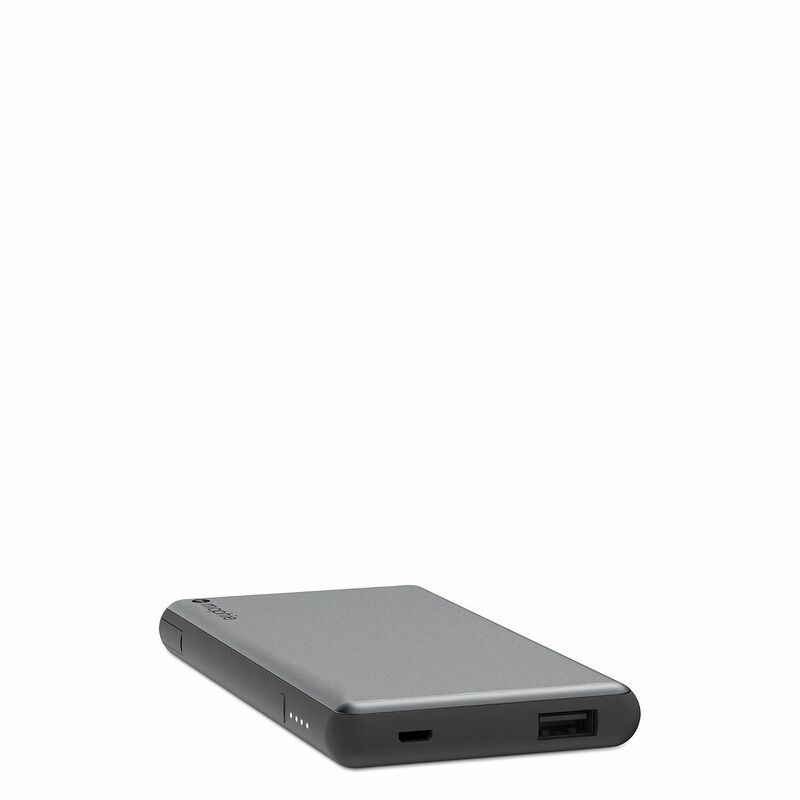 Charging on-the-go is now easier than ever. 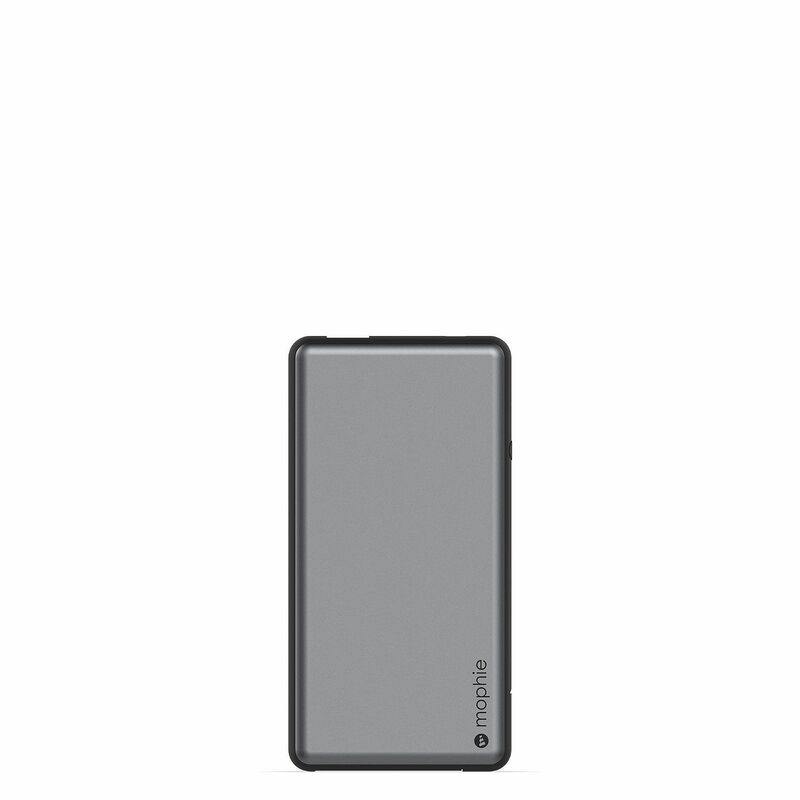 mophie products go through rigorous testing.